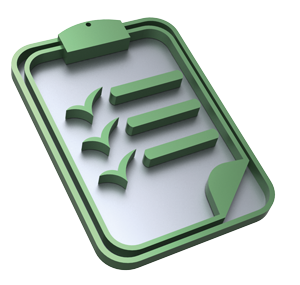 The state report or associated materials should contain a table or index showing where each of the Committee's prior recommendations has been answered. This will assist in evaluating the state party's level of implementation of its human rights obligations. Once a state party creates such a website, the link should be added to the treaty body pages that describe that state's human rights activities. Each report should indicate in its introductory remarks the number of words contained in the report, to indicate whether the suggested word limits have been complied with. 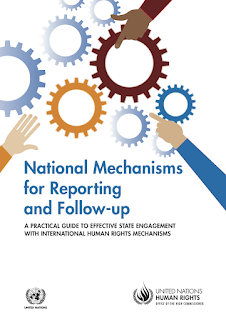 Each report or response to list of issues should indicate whether the state has established a national mechanism for treaty body reporting and follow up, as recommended in the High Commissioner for Human Rights' recent practical guide on this subject. If no such unit has yet been established, the state should be asked to indicate whether there are any future plans to do so and the anticipated timeline for creation of such a unit.